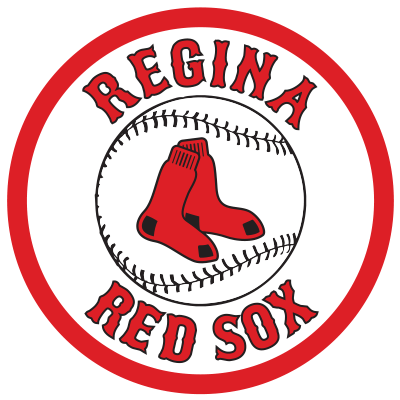 The Weyburn Beavers remained perfect on the season with their 7-3 win over the Regina Red Sox. Weyburn, now 3-0, cranked out 12 hits while Regina had 11. Both teams stranded 11 runners. The offensive star of the game was veteran Cam Williams who had two hits and a walk while scoring two runs for the Beavers. 376 fans at Tom Laing Park watched Beavers starting pitcher Daniel Crooks pick up his first win of the year. He tossed 5.2 innings striking out six. Flagstaff, AZ native Kyle Wilson got the start for the Red Sox. Wilson lasted 4.2 innings allowing four runs on eight hits. He was given the loss. The Red Sox return to Currie Field Thursday night for a return matchup with the Beavers. Game time is scheduled for 7:05 pm.